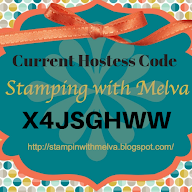 Today I'm sharing a card I CASE'd from the Stampin' Up! 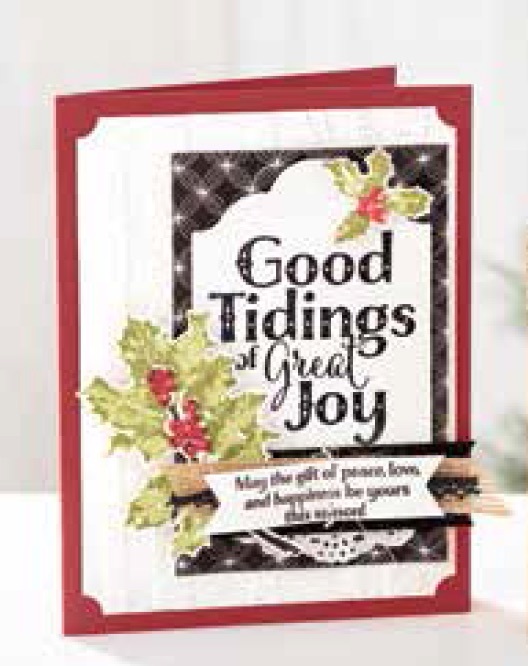 Holiday Catalogue on page 9 using the Good Tidings stamp set. 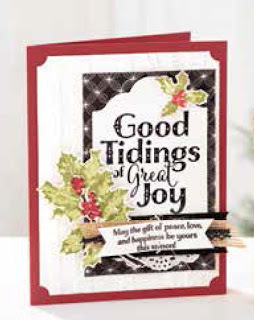 I love this stamp set - maybe because it includes two step stamping and I love the depth you can get with multi-step stamping. They look pretty similar although I did changed the embossing folder and DSP. Stampin' Up! 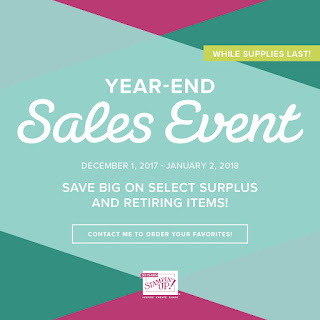 has posted the list of products from the Holiday Catalogue that are retiring! They are getting ready for the launch of the Occasions Catalogue and Sale-a-Bration in January. Here's the list of retiring products.